Whatever Stage Of Your Family Separation, Find Out How To Split Without Damaging Your Kids in a beautiful venue. Suzy is simply the best! An absolute Earth Angel, who purely just wants to give you all her fantastic knowledge and contacts to take the pain out of let’s face it a very life changing experience! 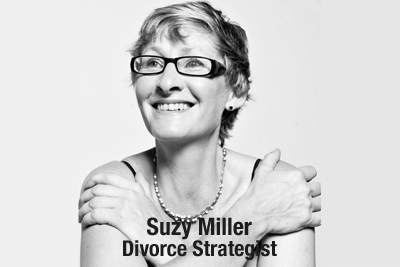 I have longed to try and find a better approach to resolving my separation and divorce, and Suzy gave me all the answers I needed in just 1 hour! I have spent hours of my time trying to find out what it is I am meant to do to help protect myself, and my family. Finally someone who understands that the only way to resolve challenges is not through hate, but through the eyes of love and wisdom…for you cannot do anything constructive for you, or your family if you are over emotional, and in a place of hurt and pain. 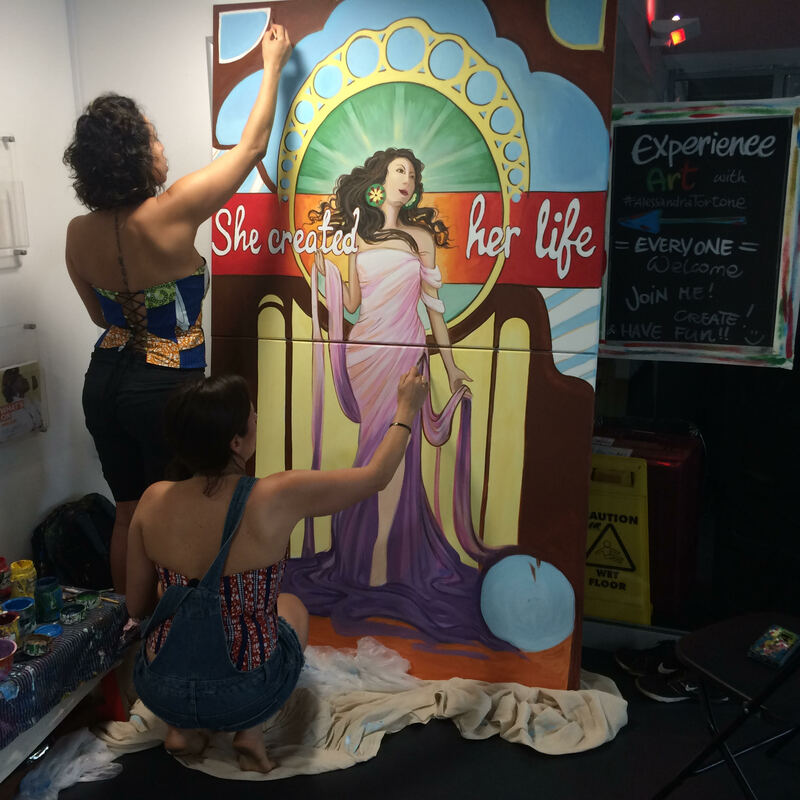 Suzy, I simply love what you have created! AMAZING WOMAN!! 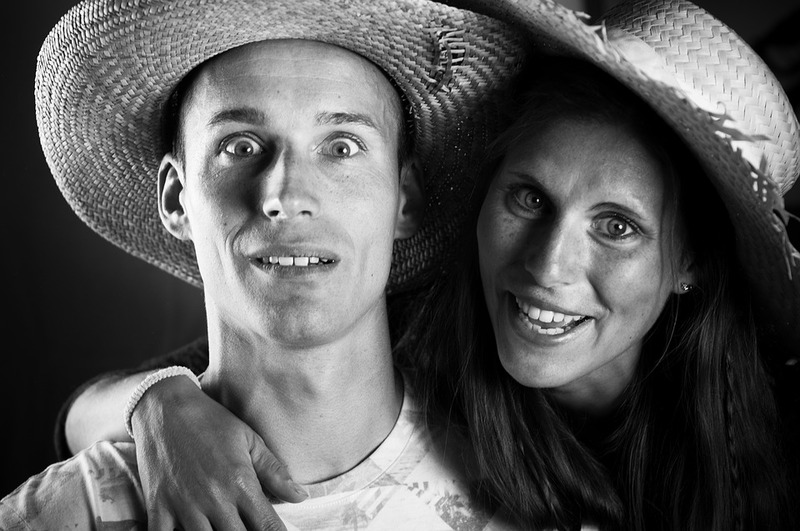 “Suzy came up with a strategy to get through it without spending a fortune. 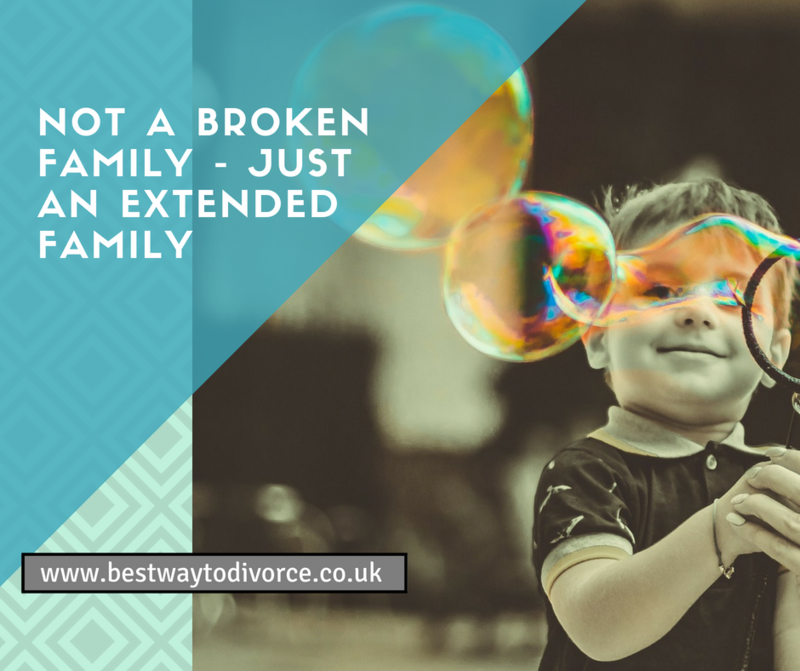 She introduced me to some brilliant people who were all focussed on finding an amicable way through the difficult minefield that is divorce. She also introduced me to people who could help me with the personal impacts. 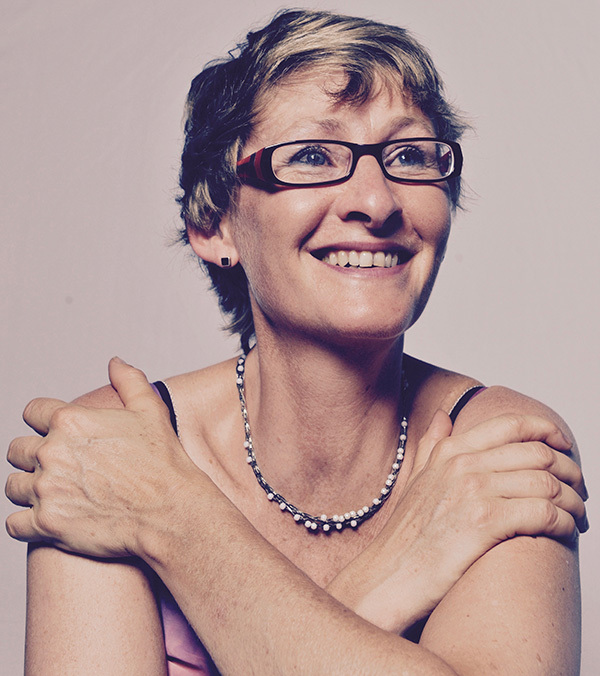 It’s still a grim journey but I now feel I have a plan and a support network to draw on.” V.C. 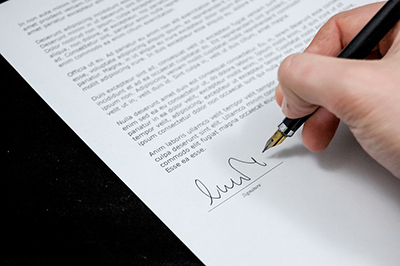 Why Does Peaceful Divorce Matter? ““Just when everything is crashing and collapsing she can calmly show you the green shoots of change amongst the pain of your broken dreams. She shows you your action now, while using her step by step guide can drastically reduce the fear that stops us starting that next new chapter of our life.” A.E. 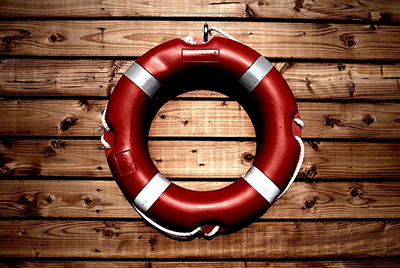 Are you Getting Divorced ? HOW TO KEEP THIS AMICABLE ? 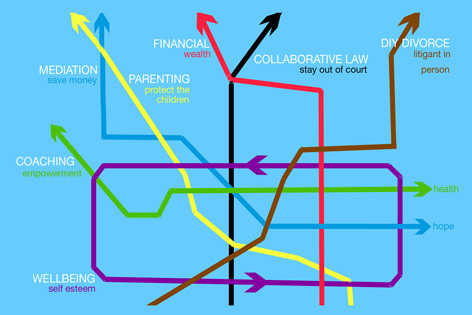 CoParenting in a Box provides a wealth of videos, free content and complimentary 1-1 discovery sessions with experts in law, finance, wellbeing and parenting – to help with the inevitable challenges facing parents who don’t live together any more. No marriage certificate? You need a Living Together Agreement! Create a Living Together Life Plan to create a sense of security for your family and strengthen your relationship (and sleep better at night). Who wants to support families through divorce and family separation ? You feel it is time to promote dispute resolution properly. Don’t spend hours on Google getting stressed. 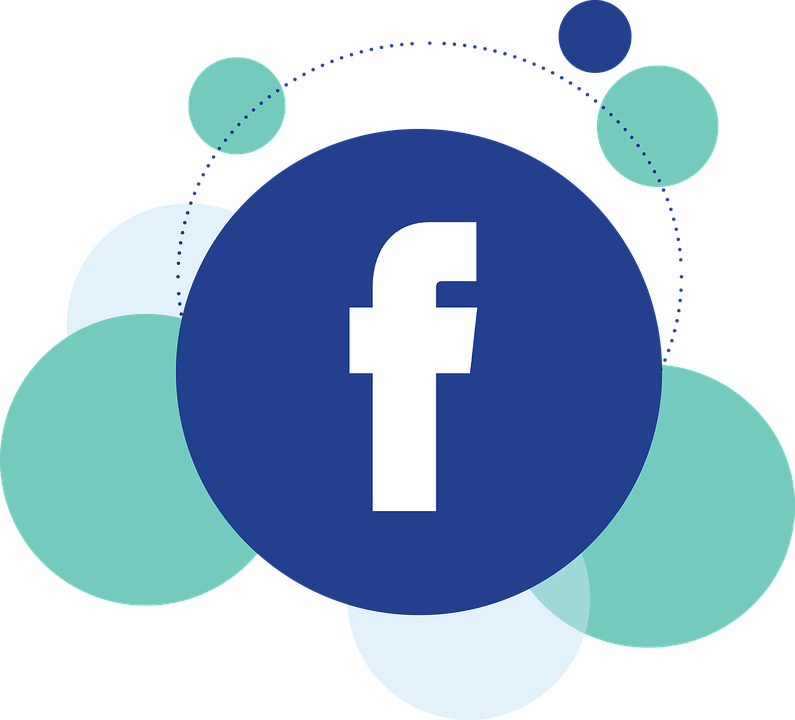 Get the basic information you need, all in one place! 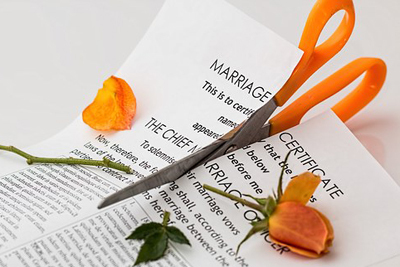 Move through divorce and stay out of court with the help of our team of experts offering generous no-obligation conversations. 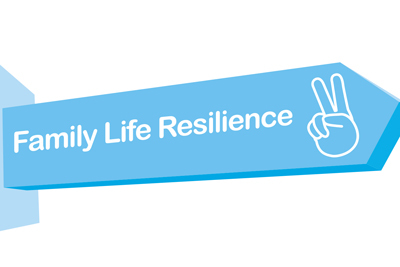 Do you want a Family Life Resilience Event at your workplace? Ask your employer! I have created a way to reduce family conflict in divorce and separation through free resources. Having free access to the information about avoiding a nasty divorce – info that in some countries lawyers are not legally required to share (and which reduces the need for their services) – reduces in turn stress and triggers for mental illness (the suicide rate potential more than doubles for Divorcing people – children self harm etc) and the financial effects can be devastating. 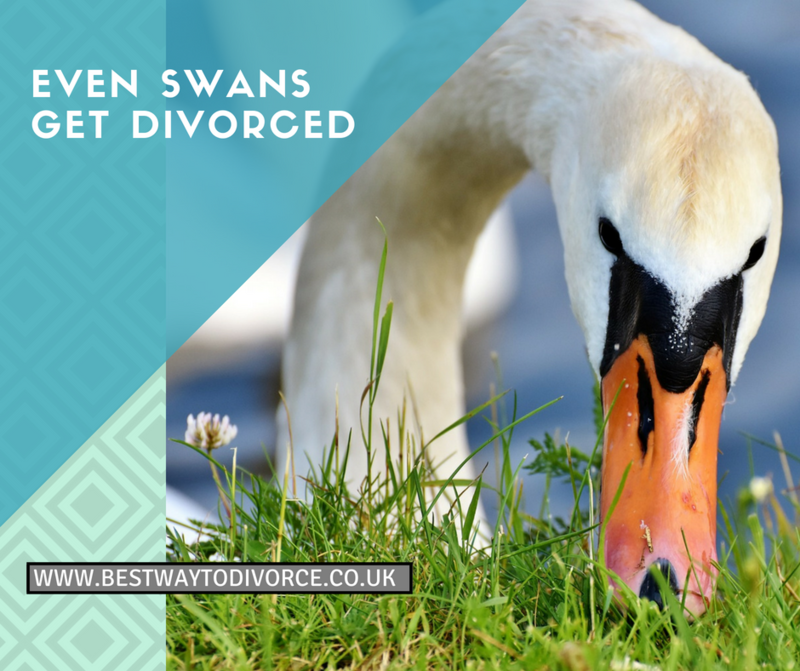 Therefore presenteeism, absenteeism and staff turnover increase, harming the employer of those individuals whose divorce started off amicable and yet ‘somehow’ went awry. 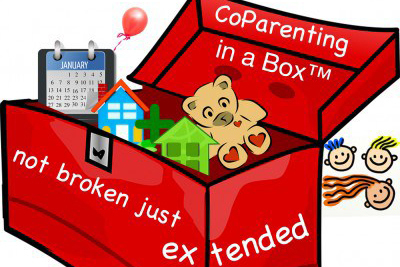 My resources are free to the employees and the employer, easily delivered via email or added to a webpage or social media platform, and one of my resources (coparenting in a box) is currently shared in the UK by employee wellness company Perkbox. The reason I can offer these resources at no cost (and people shouldn’t have to pay to discover peaceful options and strategies open to them) is because a very few of those accessing the resources also then opt for additional resources or divorce strategy sessions, which helps cover the costs of maintaining and developing the resources, including a free Facebook support group and a non-Facebook support and free membership group also. 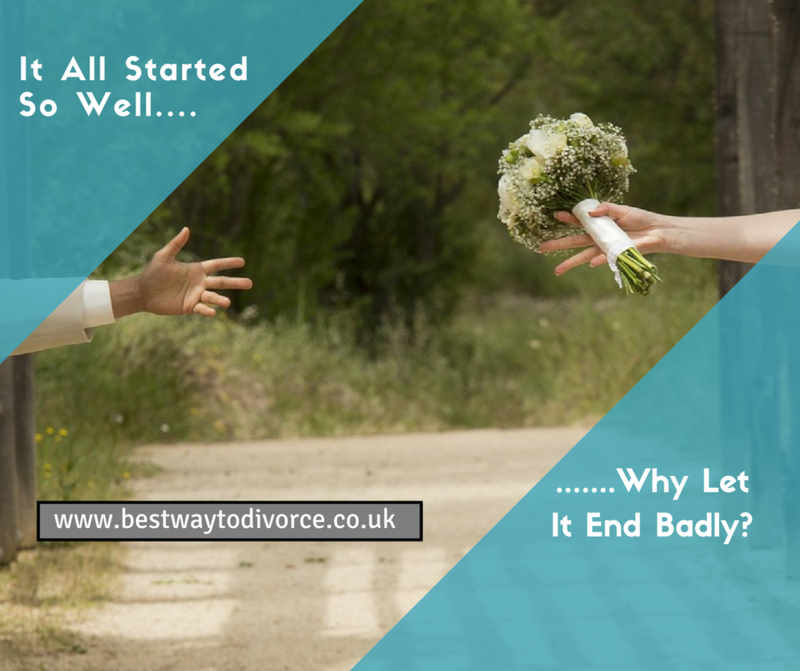 The issues behind a nasty divorce are the same in the UK and the US, and many other countries. A lack of more peaceful options properly explained and a lack of access to free no/obligation consultations with a wide holistic range of experts. It is my intention to continue to fill that information gap wherever the toxic-nature of the traditional family law system calls for redress. or simply ask a question….. If you need to talk to me direct, you can phone on 07525 059 634 but I would advise you to set a time via email first please. 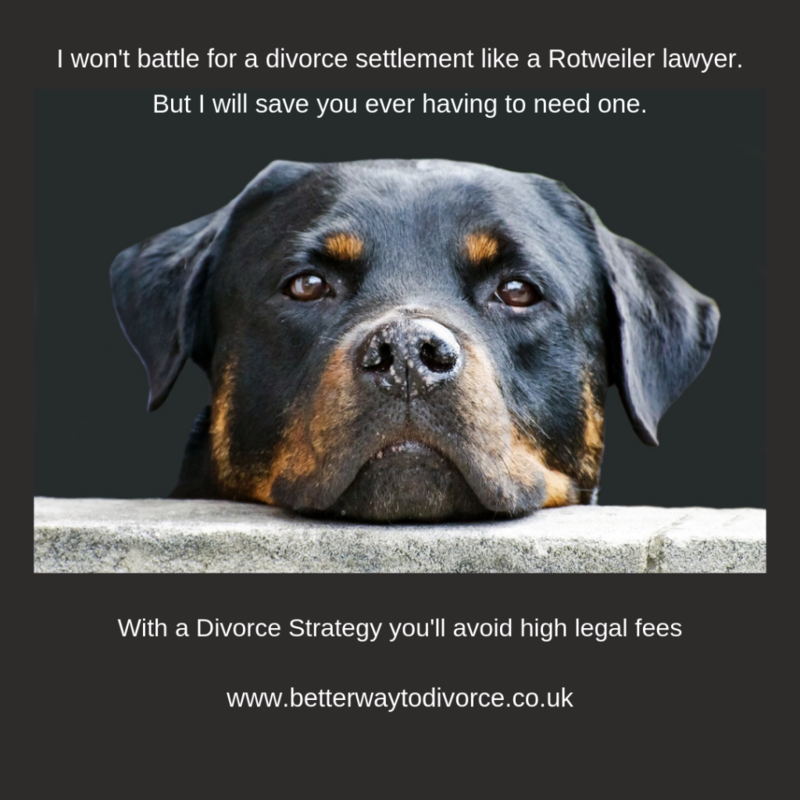 For divorce/separation related consultations I request a FULLY REFUNDABLE deposit of £250 + vat. 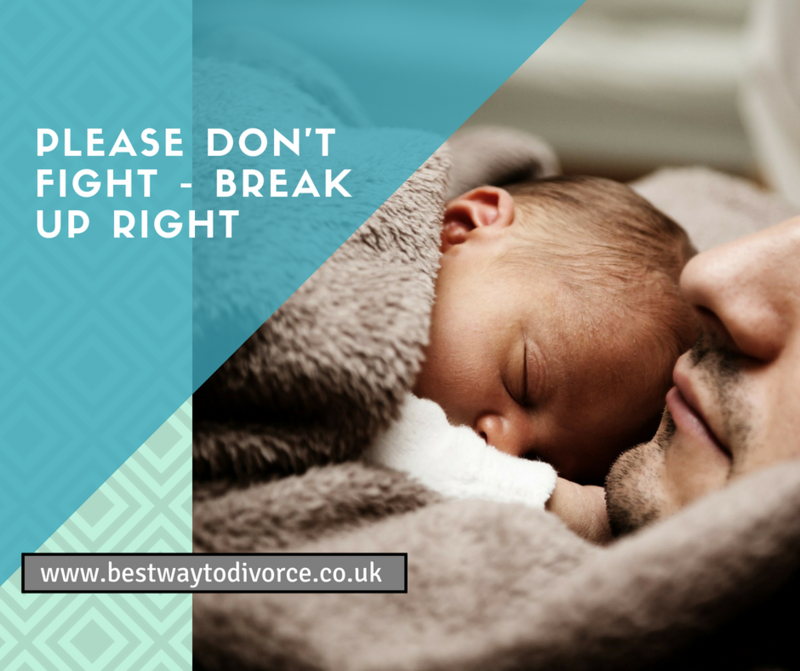 Through my own experience of family break up, of not having any legal protection (no living together agreement), and watching my married friends get divorced and the misery and cost and conflict that came about, I felt a need to share what I have learned. I created live events to help families to be more resilient; a Directory of Experts focused on non-adversarial ways to divorce (mediation, collaborative law – all keeping people out of court); and a way to create a Living Together Life Plan and Agreement so those who don’t marry will not end up in the situation I found myself in. 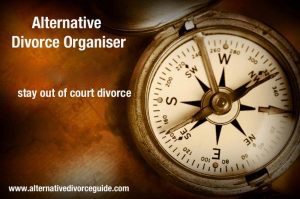 And as a Divorce Strategist - your Alternative Divorce Guide - I am always happy to guide people towards the right person to talk to at the right time, and offer them a wealth of resources through my online CoParenting in a Box and other key resources. 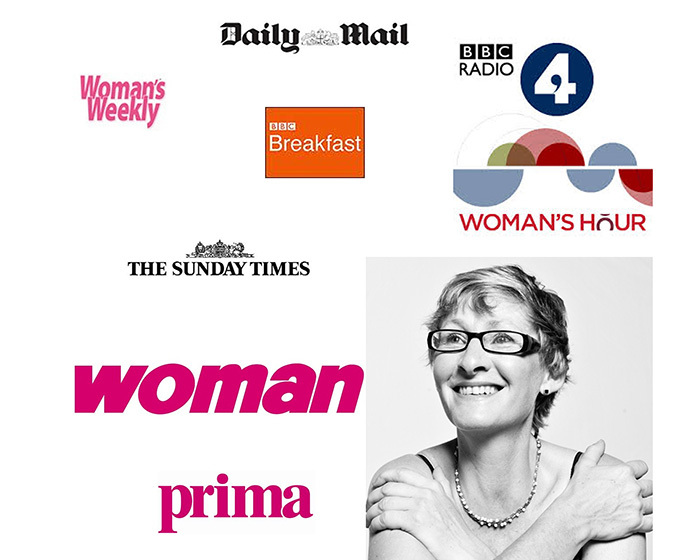 "As well as getting new clients, to date I have found several contributors for my book and I have also won a corporate coaching contract. 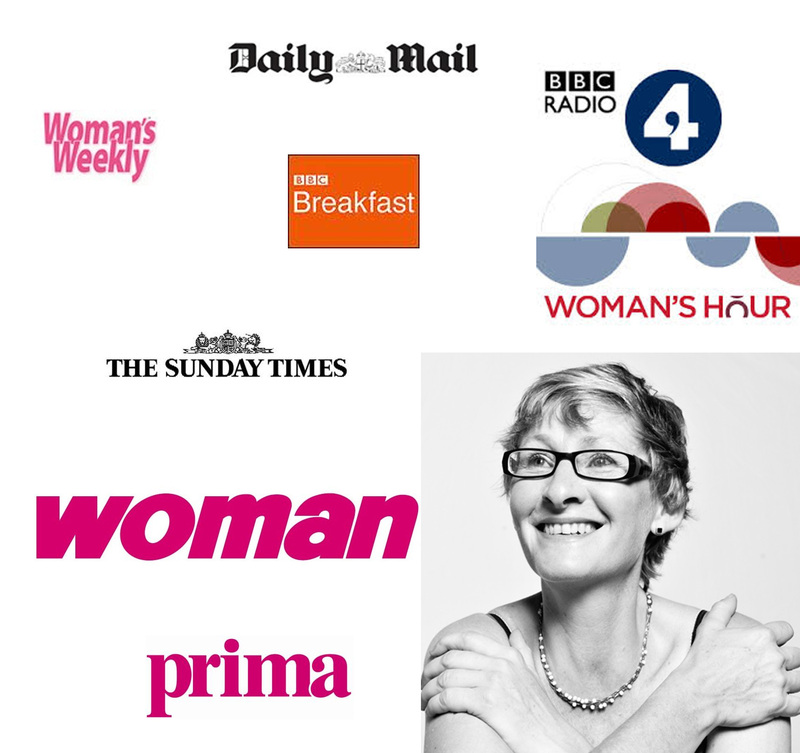 In my experience, the benefits of being one of the featured experts are far-reaching and long term and I can thoroughly recommend this way of collaborating." HOW TO GET IN TOUCH ? Live messaging can be seen bottom right of the screen. If you need to talk to me direct, you can phone on 07525 059 634 but I would advise you to set a time via email first please. 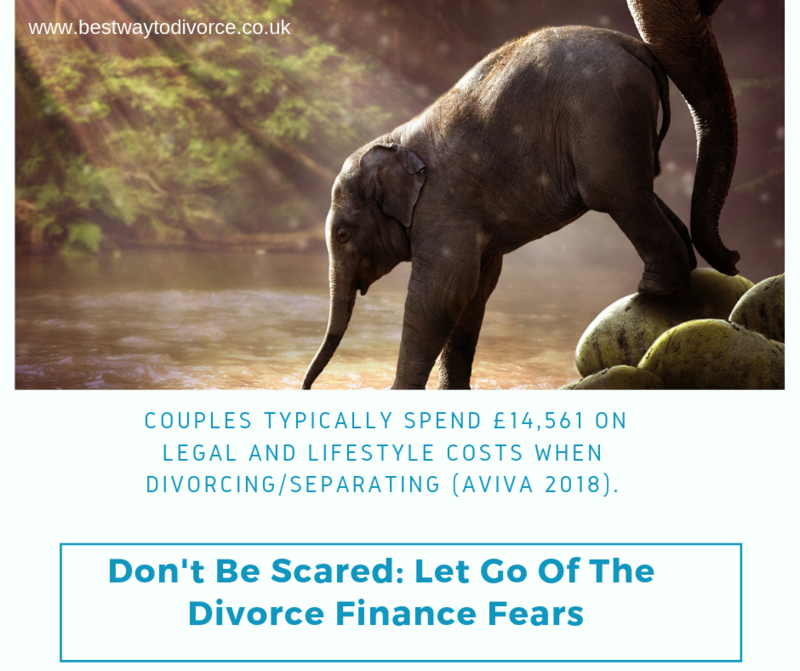 For divorce/separation related consultations I request a FULLY REFUNDABLE deposit of £250 + vat – there is no obligation to purchase my Self-Managed Divorce System.